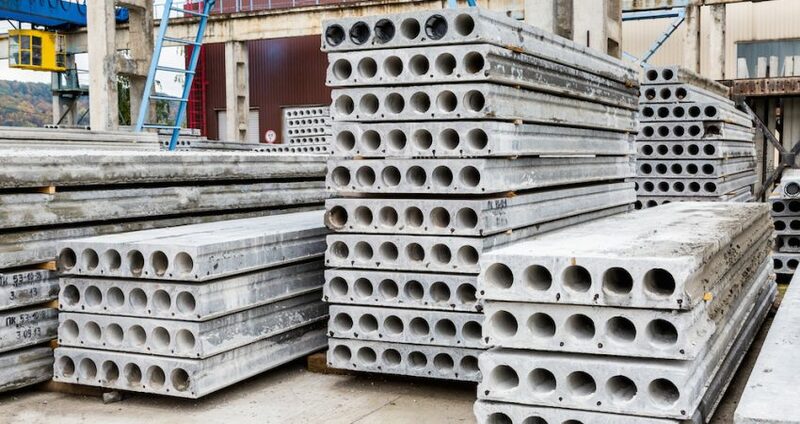 The construction products manufacturing sector ended 2018 with a stronger performance than it started with, as manufacturers reported a broad increase in product sales and continued optimism for the industry as it looks ahead to an uncertain 2019 says the Construction Products Association (CPA). The CPA’s State of Trade Survey for 2018 Q4 reveals that product manufacturers reported further increases in sales during the quarter, recovering from the weather-related weakness seen at the beginning of 2018. 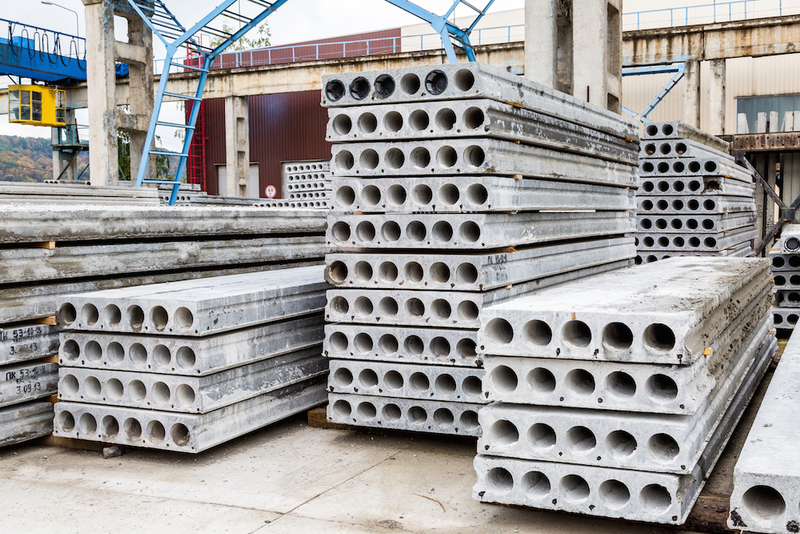 For heavy side manufacturers, a balance of 27% of respondents reported that sales increased, whilst on the light side, half of the manufacturers also reported that sales rose, marking the strongest increase of 2018.